Surfactants are compounds that lower the surface tension (or interfacial tension) between liquid to liquid, liquid to gas, and liquid to solid interfaces. 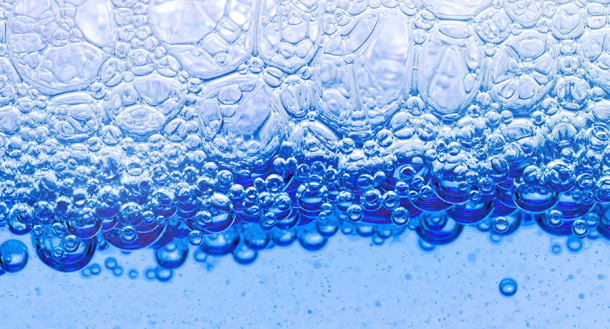 Surfactants may act as detergents, wetting agents, emulsifiers, foaming agents, dispersants, and more. Surfactants solve specific problems within an industry and Ethox creates the problem-solving surfactant. With knowledge and expertise in many industries, Ethox has been successful in offering an innovative and customized solution since 1968.